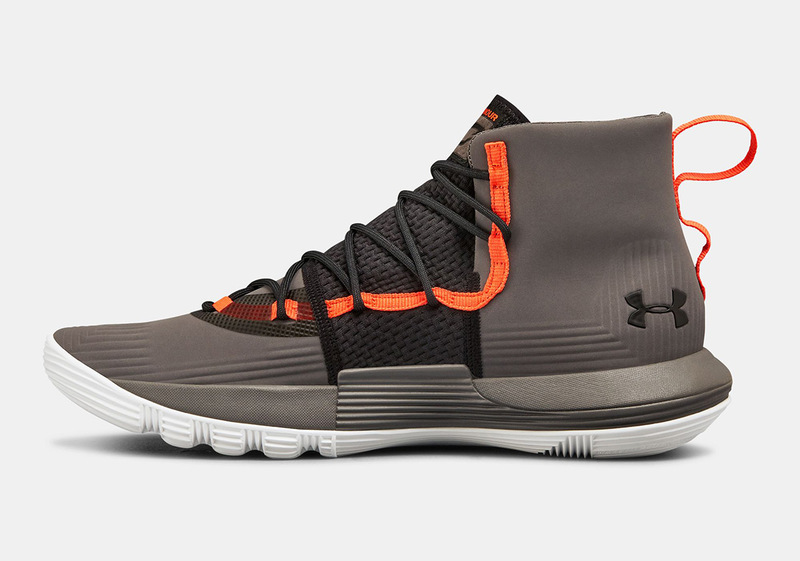 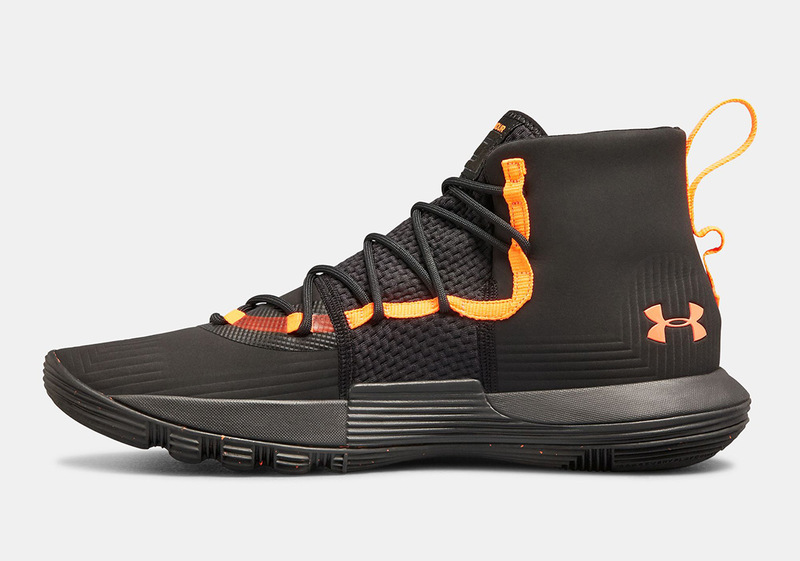 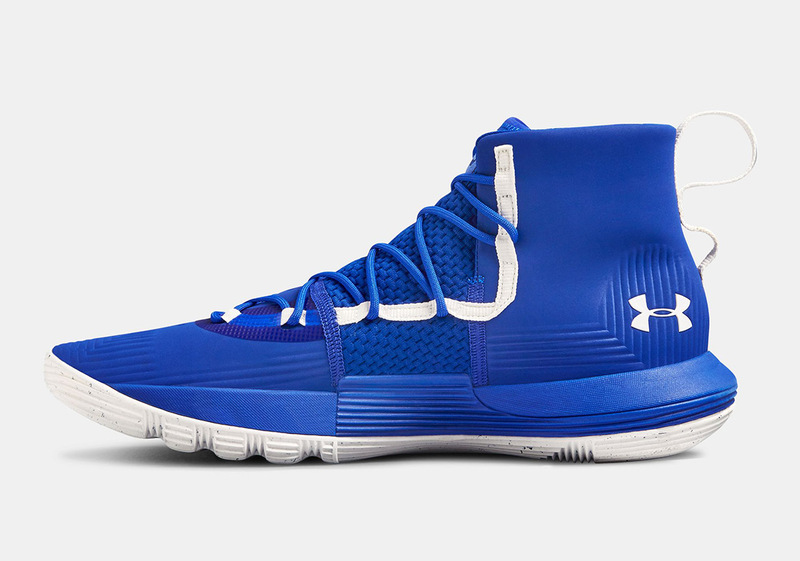 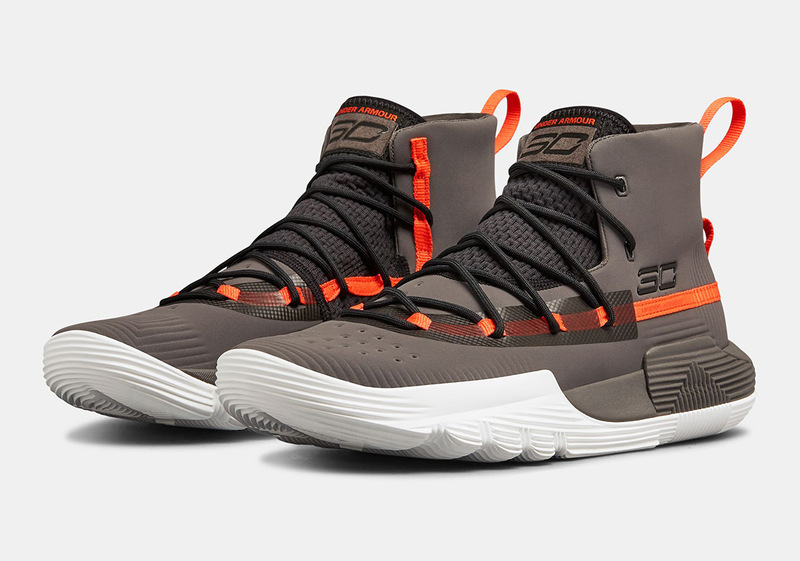 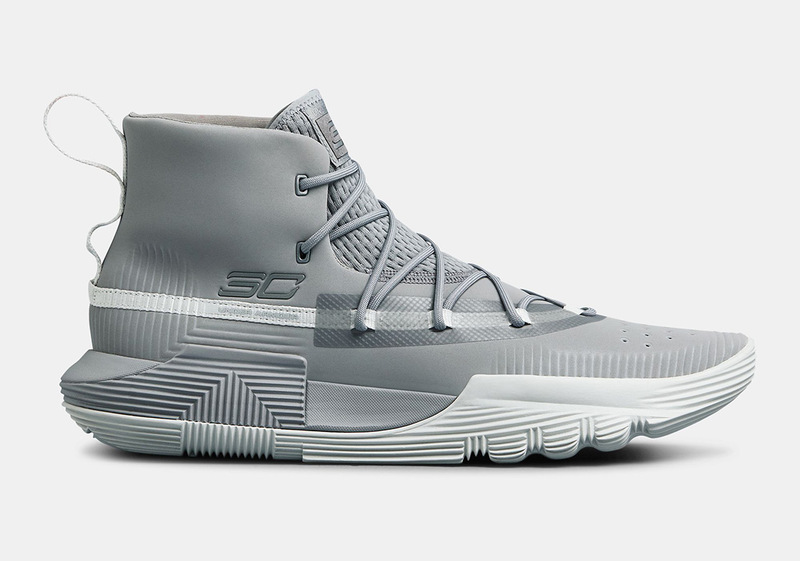 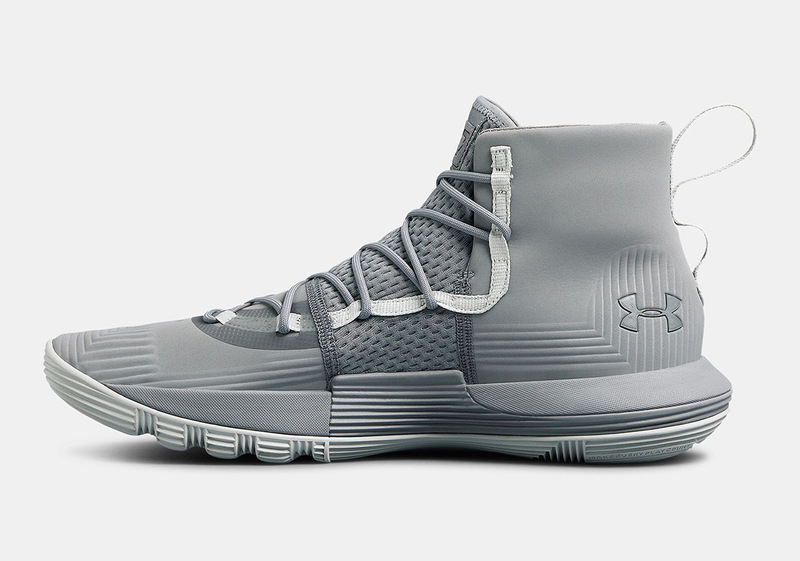 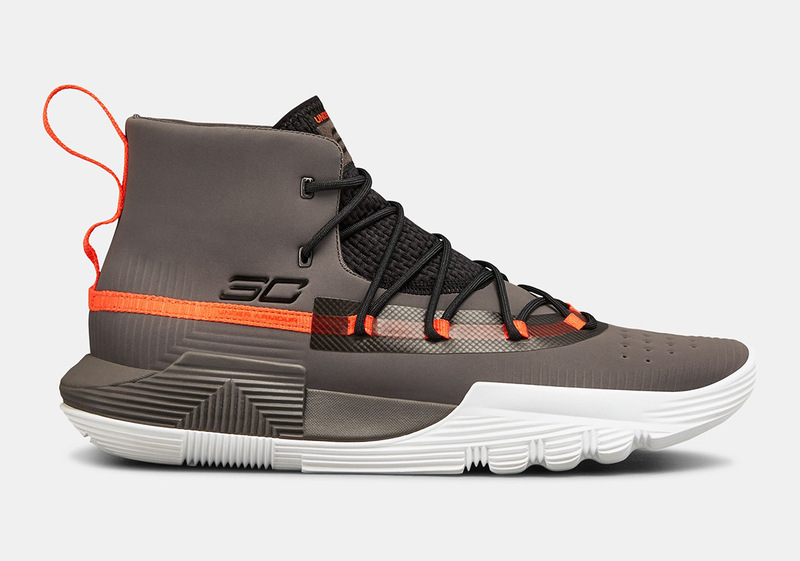 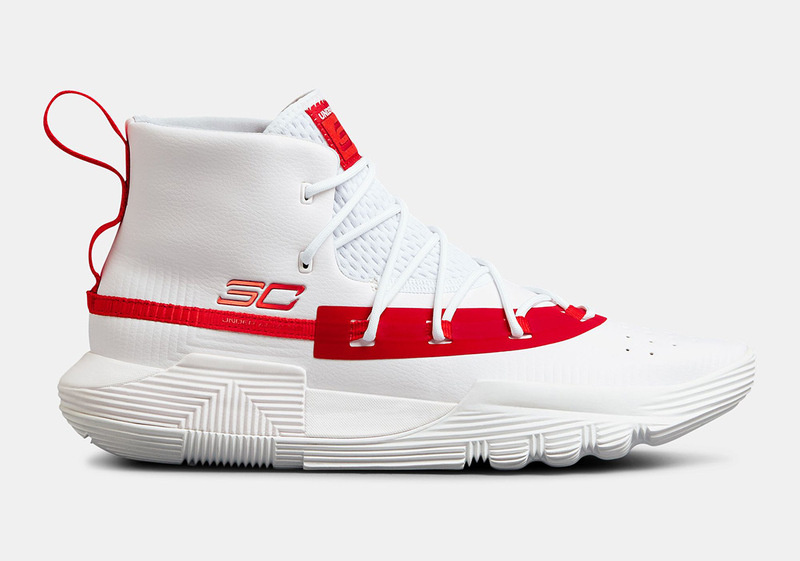 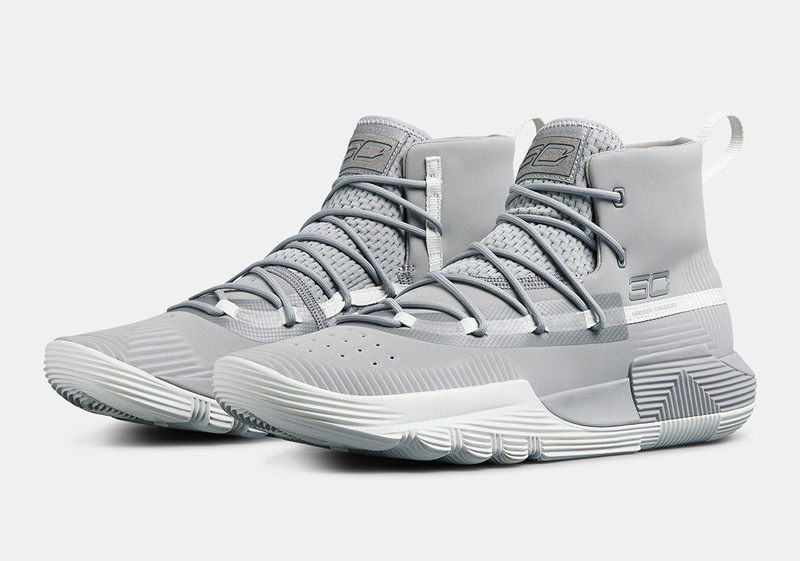 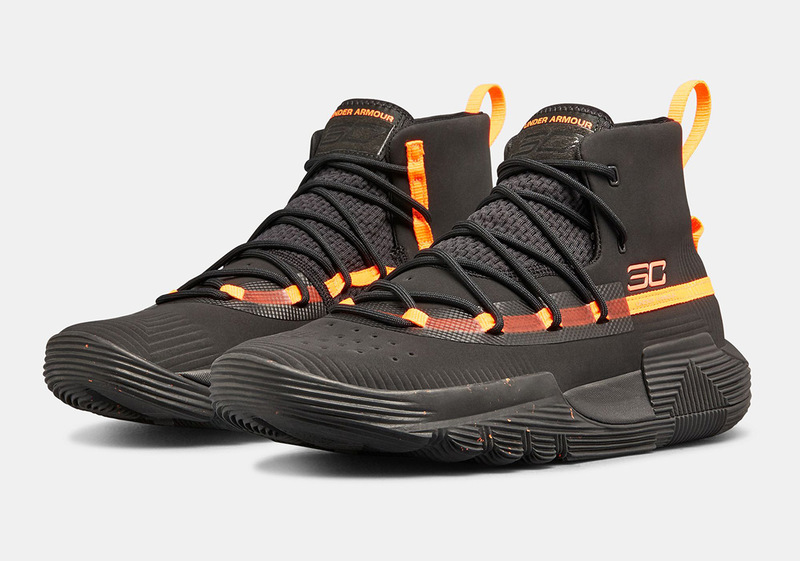 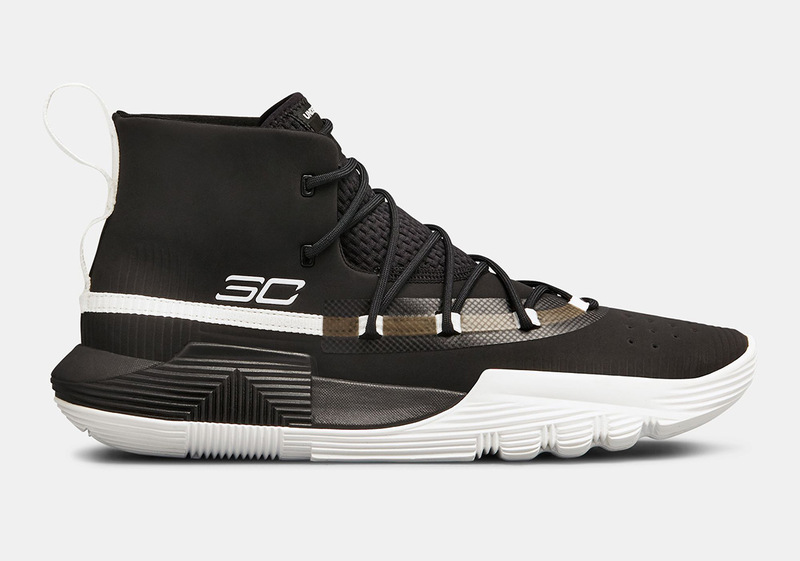 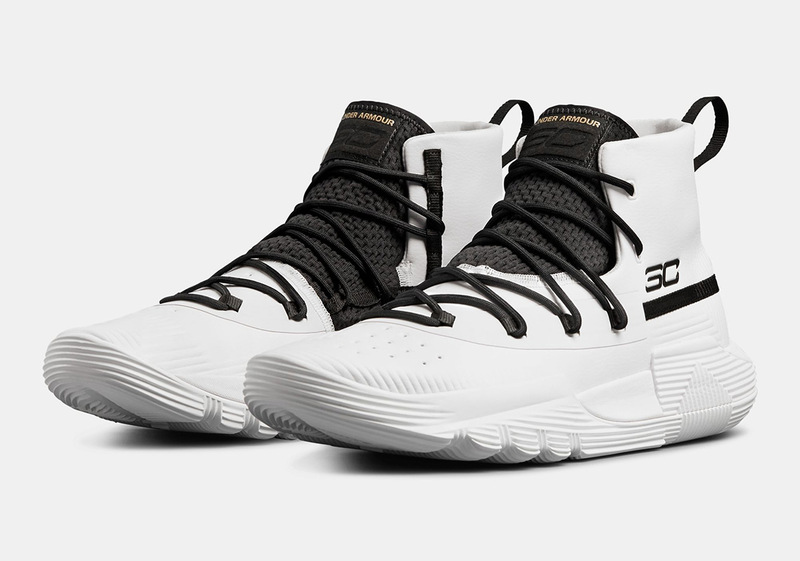 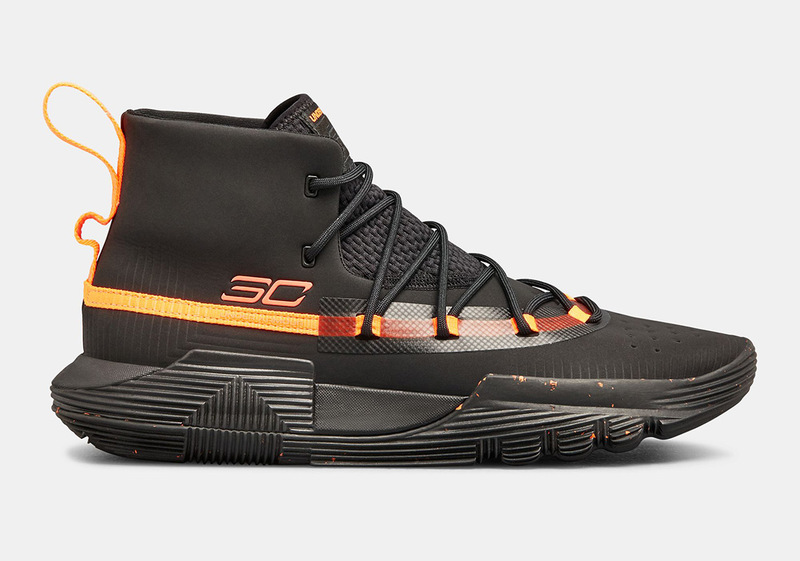 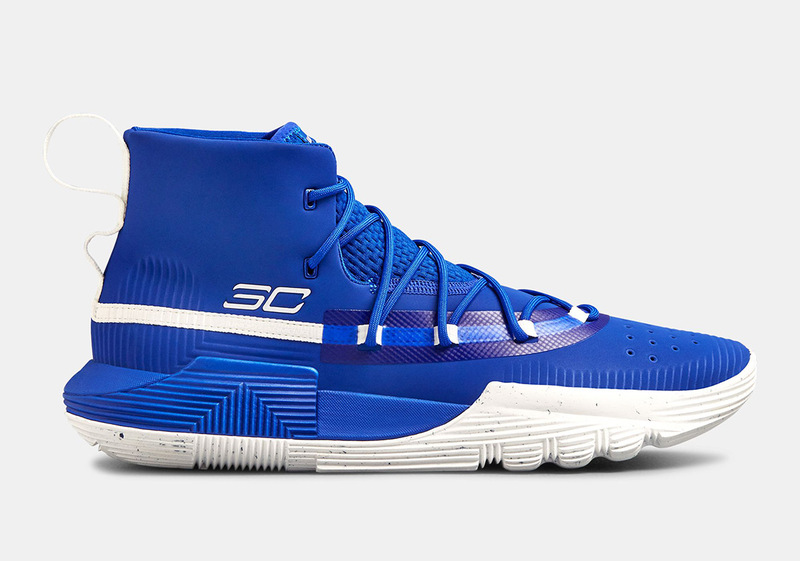 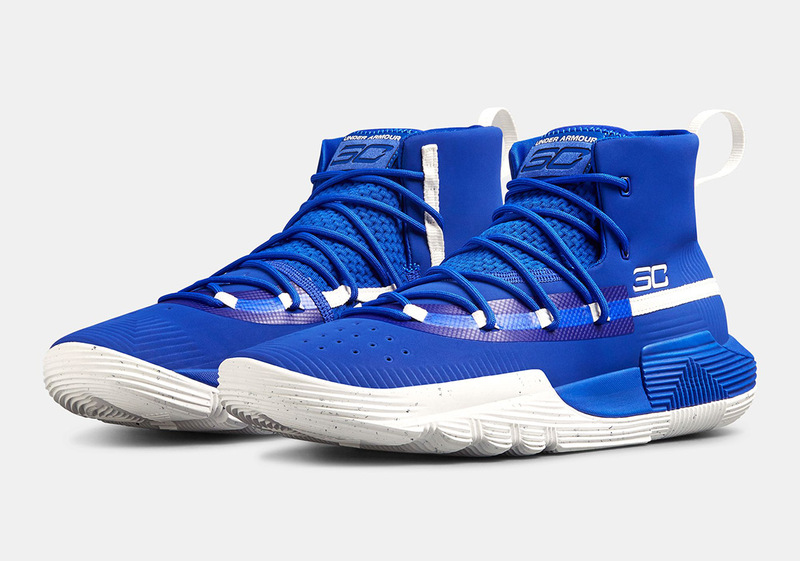 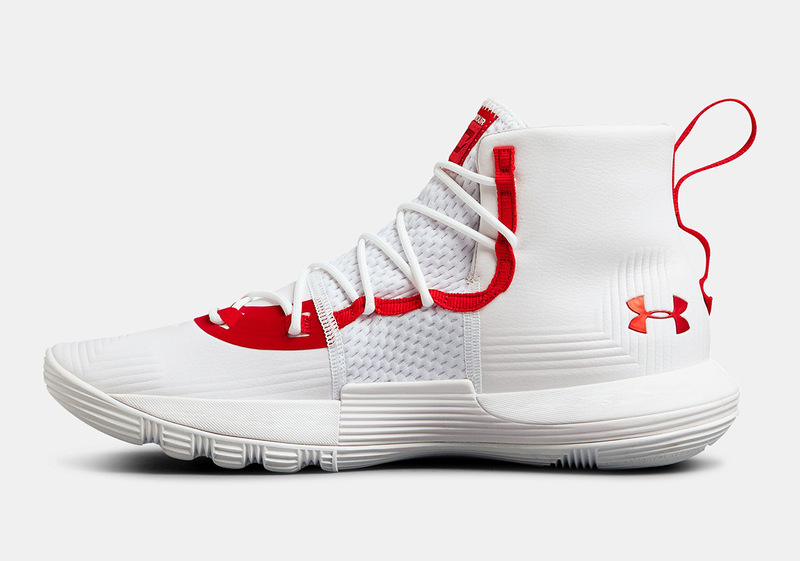 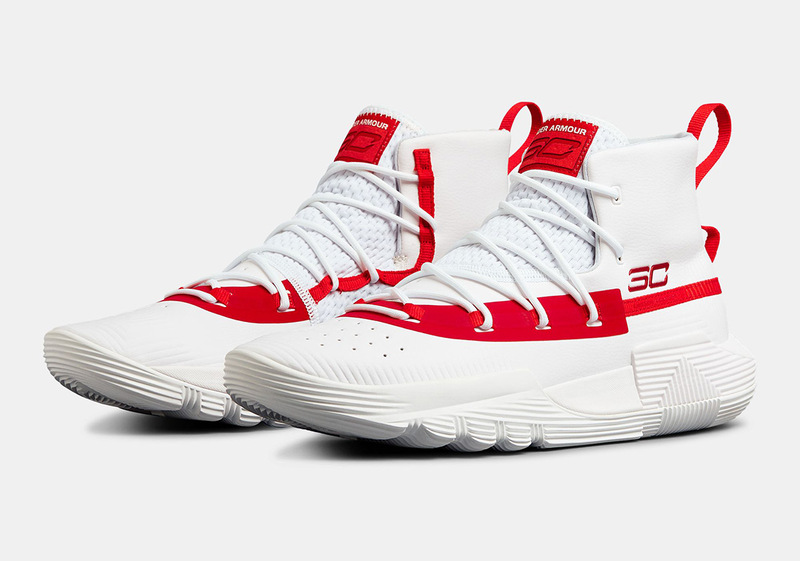 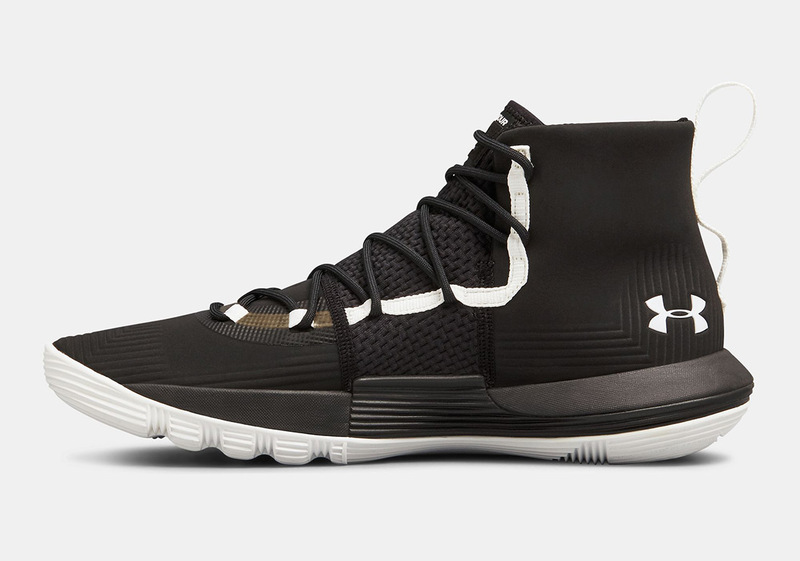 Bridging the UA Curry gap between the NBA Finals and the tip-off of the new season is a brand new basketball shoe targeted to Steph’s summer – the UA SC 3ZER0 II. 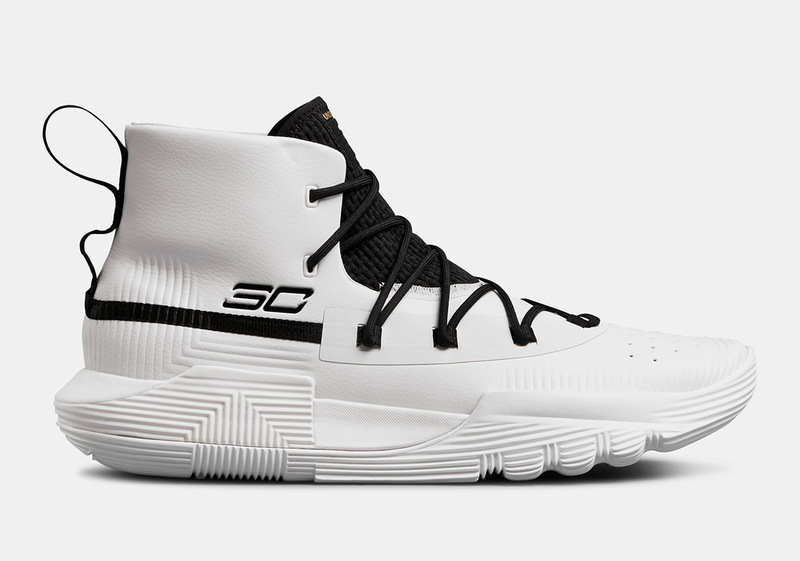 The second iteration of this “off-season” shoe under the SC umbrella, the SC 3ZER0 II boasts a radical new design that features a mid-cut design and the brand’s mix of Micro-G foam and Charged cushioning. 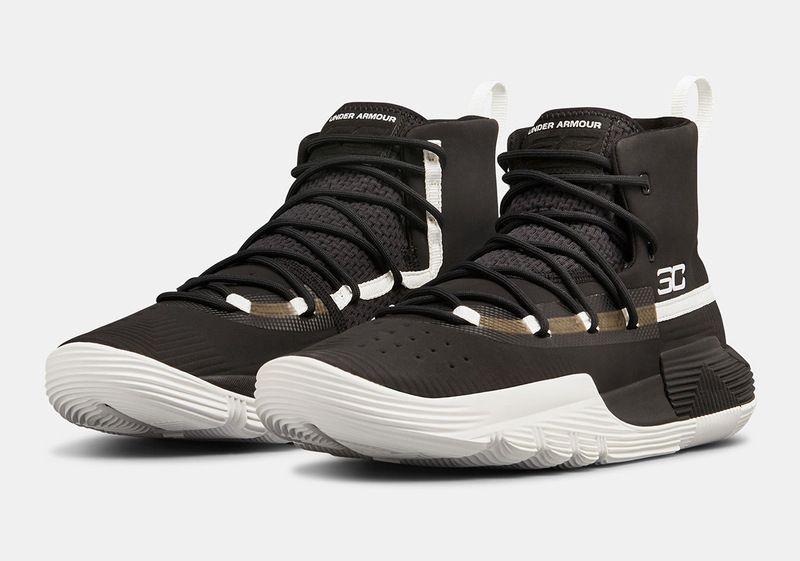 In addition to the navy and red pairs that released recently, Under Armour has a slew of other colorways in the works such as the flight-jacket themed olive/orange, a crisp grey/white, and several more. 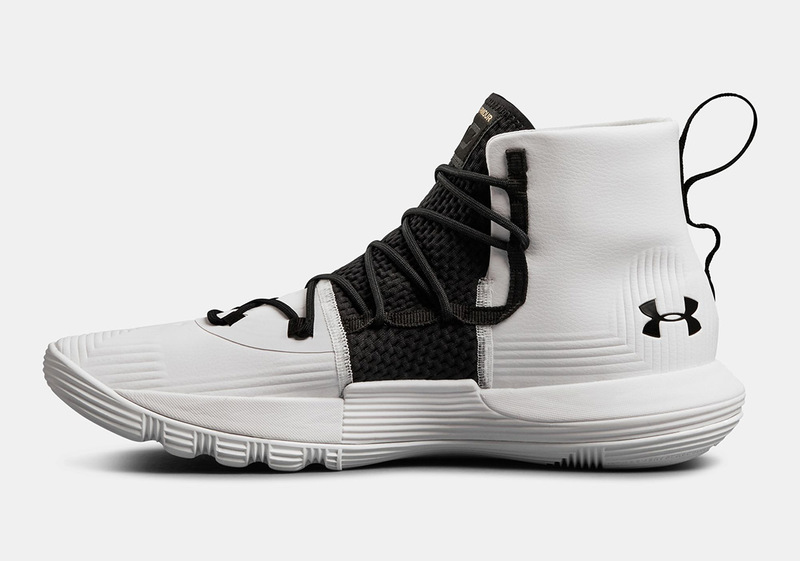 All seven upcoming colorways are set to release on UA.com soon for $100 a piece, so grab a first look here.